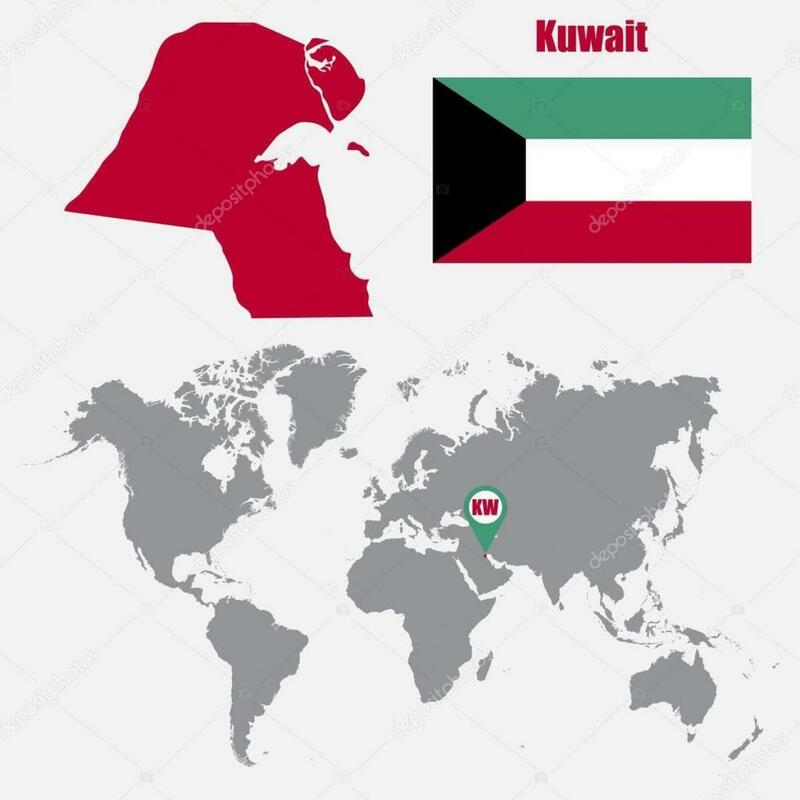 Kuwait map in world map. Kuwait location on world map (Western Asia - Asia) to print. Kuwait location on world map (Western Asia - Asia) to download.